AI has become a trending technology and has come handy in boosting customer engagement and facilitating personalized experience to the customers. After all, they can be more efficient and than humans in most cases. Whether in online stores, retail, ecommerce, banking or other financial institutions, artificial intelligence and machine learning are constantly fetching quite a hands up. One such startup in the space, Fluid AI, believes that the power of AI can be used across various industries and its team is working hard to build a future where their solutions could redefine the landscape of what’s possible using AI. 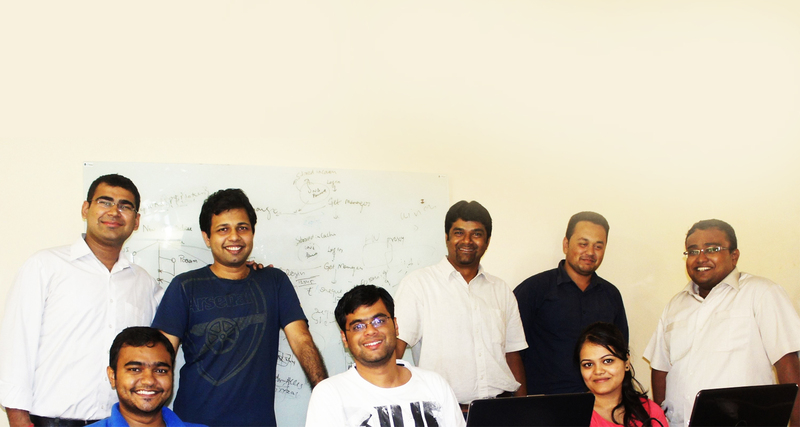 AIM interacted with Abhinav Aggarwal, Co-founder and CEO at Fluid AI, which was founded in 2012. Aggarwal is quick to note that they are right now about 50% of the company and there is much more to do. 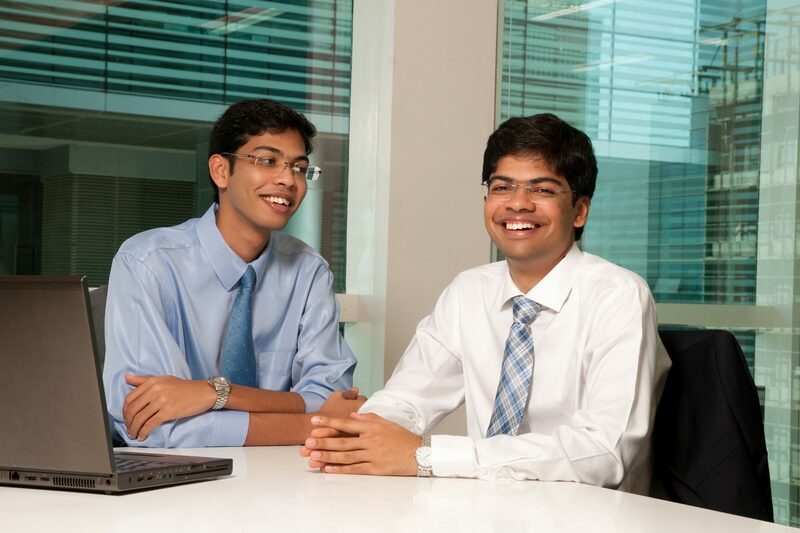 Started by Abhinav Aggarwal and his brother Raghav Aggarwal, both of them from finance background and dropout from ISB Hyderabad and IIM Ahmedabad respectively, it’s the deep lying passion for technology that led these brothers to explore the field of AI. “I am a CA and Raghav is a CFA but we are both very passionate about technology and we decided to get deep into this space. We are both self taught coders and have won the world’s biggest 24-hour coding competition, the TechCrunch Disrupt Hackathon in New York”, says Abhinav. Augmented reality (AR) is a part of their AI space and apart from artificial intelligence directing the customers and interacting with them, it facilitates a AR environment where the customer can interact with the technology by virtually putting the customer onto the screen. “When you walk into a store, or a bank, or at mall, it ensures a very different level of interaction”, he adds. “Especially a lot of big banks are now launching as a complete self-service platform and Fluid AI is giving solutions in the form of, for instance, an AI bank manager that can perform tasks like account opening, solving financial problems, taking feedback, and other tasks that essentially a human would do”, says Aggarwal. The other aspect, i.e., the AI based analytics allows a large amount of data from a company or a bank being processed intelligently, understanding it and applying that learning into making predictions, for a better customer experience. That’s not all, it has genetically evolving algorithms, that allows it to constantly learn from the mistakes, become smarter and progressive with time. The evolutionary model keeps updating every second as it learns from good and bad decisions. “We have a large amount of implementation across the industries. Some of the deployments that we do are for instance, working with the largest banks across the globe such as Barclays in UK, a lot of bank in India such as Axis Bank, RBI, enterprises such as Vodafone, Hero, Reliance Industries. We currently serve more than a hundred brands, where we deploy some kind of AI solution”, adds Aggarwal. The startup flaunts a huge amount of recognitions and global accolades such as Frost & Sullivan Emerging Application Award, IBM Best Deep Tech Startup, included as a part of MasterCard Start Path program, amongst many. The founders also are a part of Forbes 30 under 30 list Asia 2017. “On the analytics side, some of the interesting use cases are predicting the customer needs, predicting how much cash to be put up in each ATM machine, predicting whether a courier delivery would succeed or not etc. For instance, in case of courier delivery, our system predicts if a credit card or cheque book delivery would fail and on what factors such as bad address, person’s availability etc. If such incidences are detected, bank pre-calls the customer to make sure there are no errors and the courier is delivered on time without fail”, says Aggarwal. 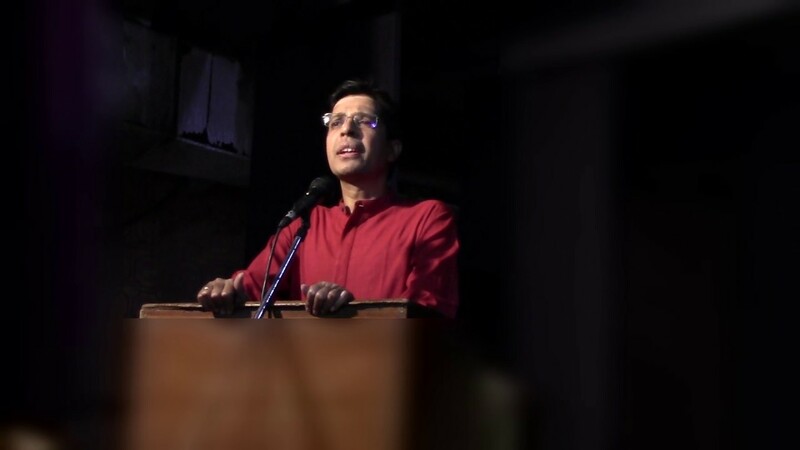 He adds that on experience side, they work mostly on self-service branches, people-less branches or branches that needs to deploy more machines than humans to perform tasks. “It has been phenomenal. We have grown in terms of people, revenue and have scaled to a lot of global clients”, says Aggarwal. With a lot of global clients such as the government of Mauritius, they have global team with people based in the US, East Coast, Netherland, Mauritius and in India, where they are based out of Mumbai. Commenting on the expansion plans he adds “Most of the expansions are happening globally. We are trying to reach as many countries and economy, where we try and set up a team in the major city of that particular country. Our team ensures that the rest of the region of the country is also covered”. “Indian customers have become very active in looking at AI and other tech to solve the problems at their businesses. Earlier Indian audience would lag in adopting anything new, an instance that was seen during the cloud era or big data era”, says the young cofounder of the startup that has been running on a profitable model since day one. Why is NewSpace important for India?